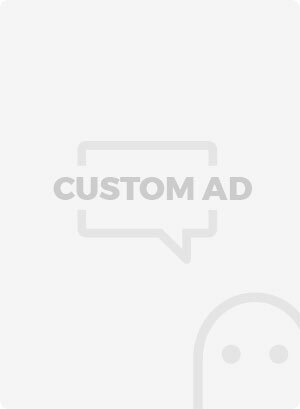 Nothing breaks up the heat like a juicy watermelon slice. 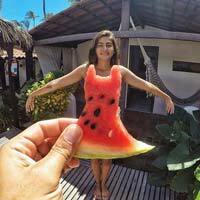 User kimveiga from picbear shared this interesting watermelon dress. 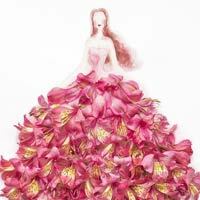 Creative Malaysian artist Lim Zhi wei creates beautiful drawings of girls with watercolor and then clothing with with fresh flower dresses. 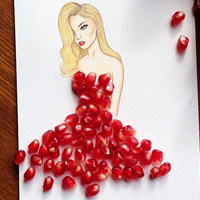 We have seen some of her work in this post “Elegant Drawing of Girls Wearing Dresses Made of Real Flower Petals“.